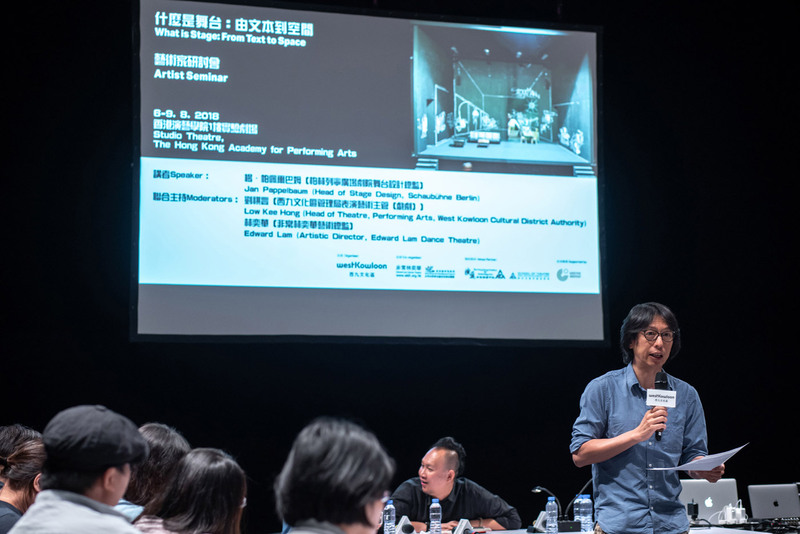 The ”What Is Stage” three-year programme is part of the Creation for Freespace performing arts platform at the West Kowloon Cultural District of Hong Kong and is curated by theatre director Edward Lam. 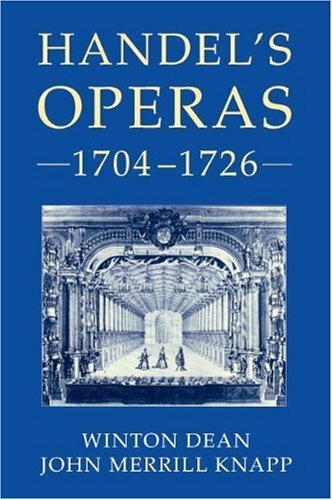 The programme explores the art of scenography in theatre-making. 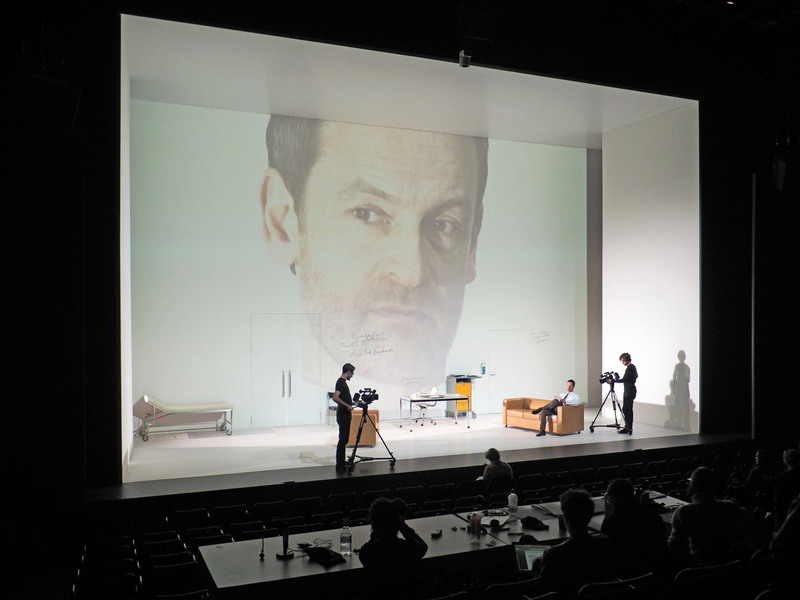 Last year’s theme was “Dynamics of Seeing” with a programme revolving around the figure of set designer Jan Versweyveld. 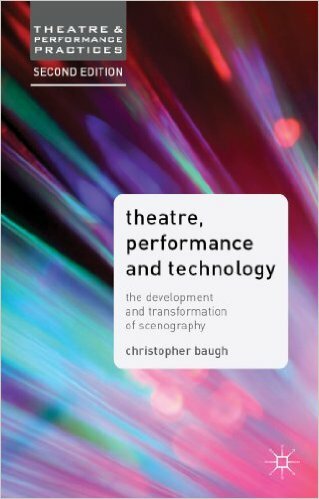 This second year’s programme is titled “From Text to Space” and focuses on scenographer Jan Pappelbaum from Schaubühne Berlin. In line with the artistic strategy of Performing Arts team, which allows the creative process to develop with the necessary time and stimulation, What Is Stage is at the heart of the West Kowloon’s community capacity development initiatives and has been an essential agent for inspiring a comprehensive rethink of next-generation theatre for Hong Kong and the region. 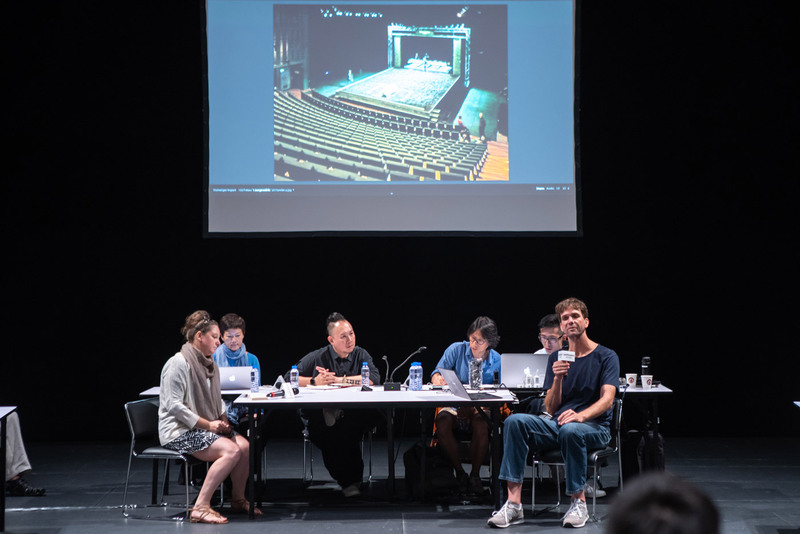 This summer, the programme provided a panoramic overview of the multi-layered field of contemporary scenography practices. 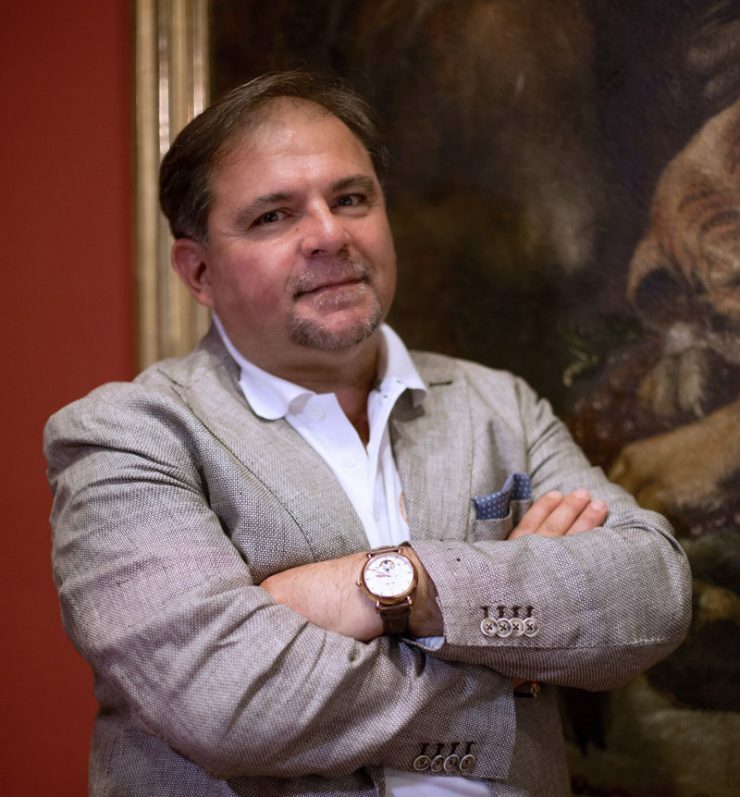 The sessions included public seminars, screenings and discussions, and practice-based artist workshops, drawing upon the works of Pappelbaum. 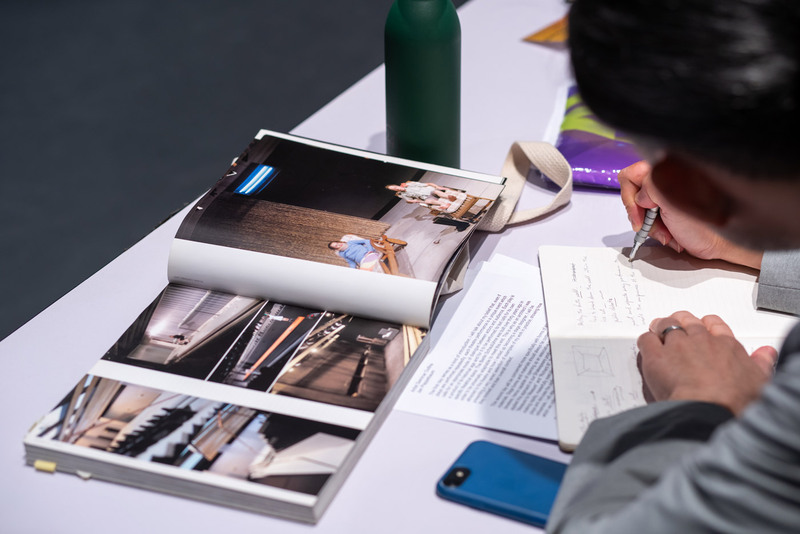 At the end of the series, participants should have acquired a deeper understanding of how literary texts are interpreted and transformed into visual presentations on the stage. 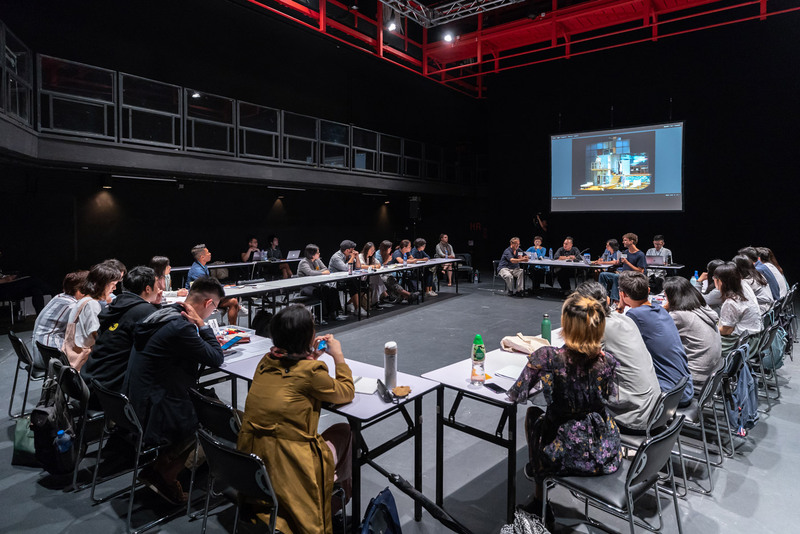 Through the programming of What Is Stage: From Text to Space, an opening public seminar, led by Edward Lam, introduced an overview of the development of contemporary scenography. The series was followed by week-long screenings and discussions to contextualize the works and background of Jan Pappelbaum, as well as an artist workshop, titled ‘Dramaturgy and Beyond’, which illustrated the critical role of scenography in contributing to the successful delivery of a holistic theatrical experience. 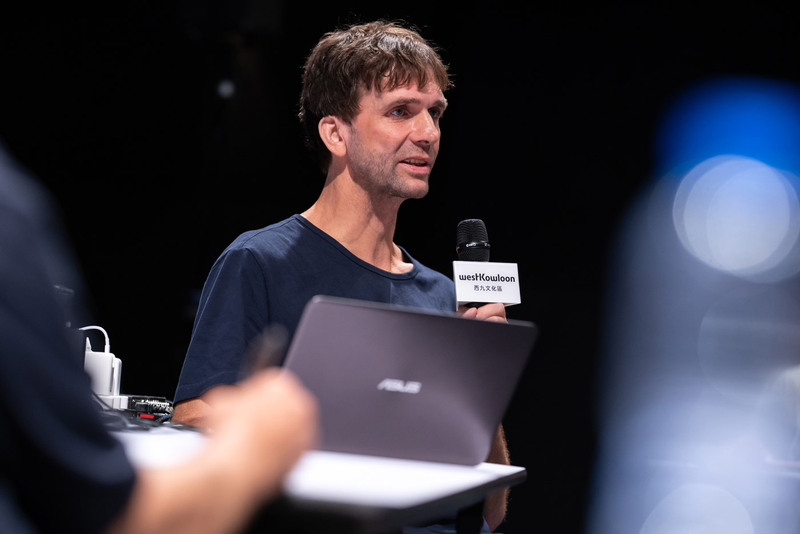 The session culminated with a final artist’s workshop and a closing public seminar led by the German set designer, with the aim of deconstructing the works and processes of a professional scenographer – a journey that starts with textual and literary materials, continues with model building and leads to the path of the final presentation.